The results were excellent. One group calculated a wavelength of 900 nm, but realized that wasn’t a reasonable value of the Helium-Neon red laser. 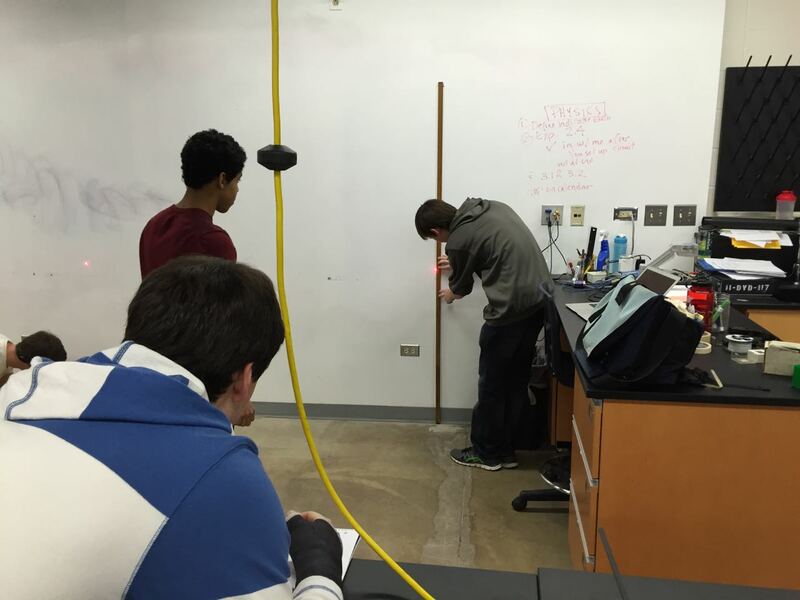 Last year, I had students just measure the wavelength of the laser. This year, I added measuring the width of a human hair which emphasized what a precision instrument light can be.